At Our Lady, Star of the Sea Catholic Primary School the SENCO is responsible for co-ordinating the provision for pupils with Special Educational Needs and Disabilities. Mrs C. Roberts is our SENCO. If you have any questions or queries about Special Educational Needs or Disabilities at any point during your child's time at our school, please do not hesitate to contact Mrs Roberts, by making an appointment at the school office. Sefton's Local Offer The Local Offer provides clear and accessible information about the provision Sefton Council expects to be available locally for our children and young people from 0 to 25 who have special educational needs and/or disability (SEND). The Local Offer helps you to understand what services you can expect from a range of local agencies, including your statutory entitlements, eligibility and referral criteria. The Local Offer also makes clear what is available from early years settings, schools (including Academies and Free Schools), colleges and other services including those from health and social care. 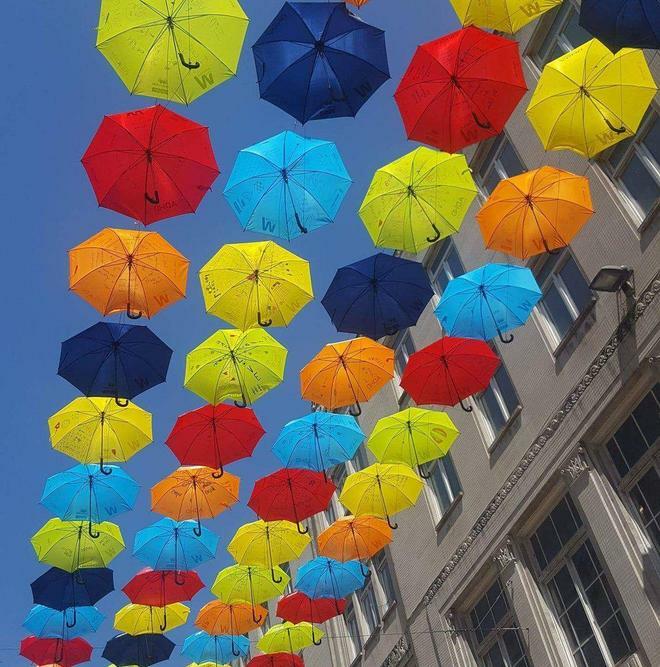 ADHD Foundation We work closely with the ADHD Foundation to ensure that provision and support for pupils with ADHD and other Neurodevelopmental Conditions is the best we can provide. 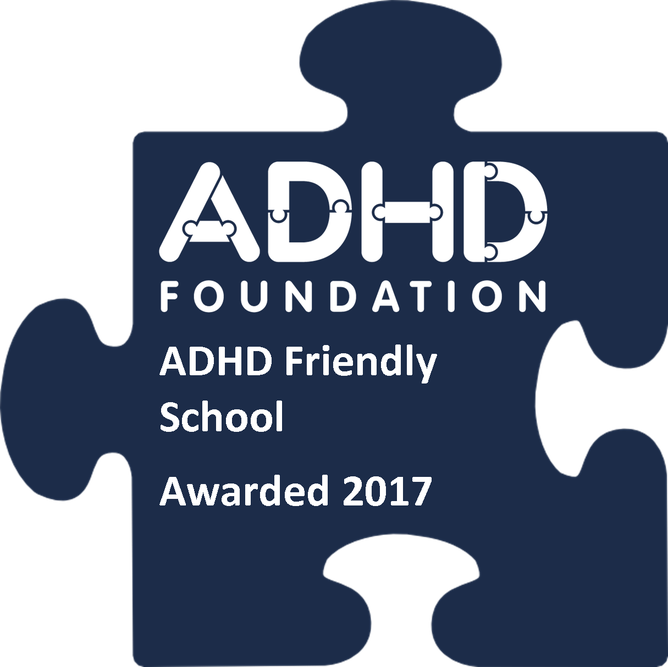 In November 2017 we became the first mainstream school in the country to the gain ADHD Friendly Schools Quality Mark. Mrs Lawler (SENCO) and Miss Parker (Pastoral Manager) are licensed instructors, able to deliver the ADHD Foundation's Parent's Skills Building Course. 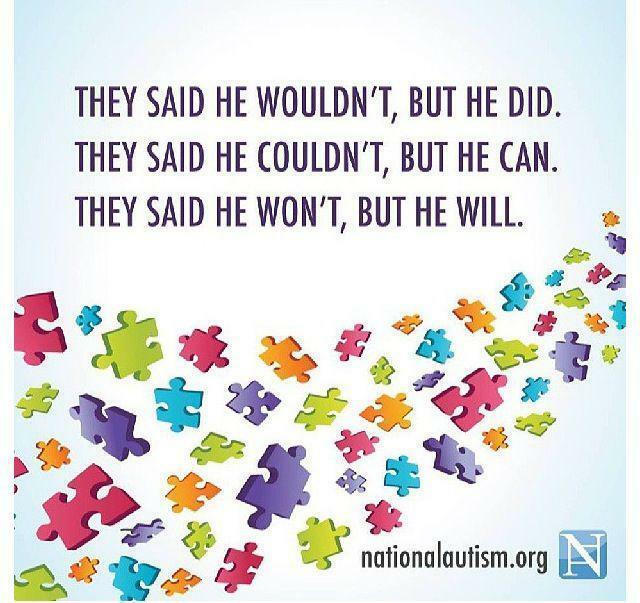 Autism Initiatives Autism Initiatives mission is to meet the needs of people with autism, their families and carers by providing a range of services which are personal, professional and innovative. 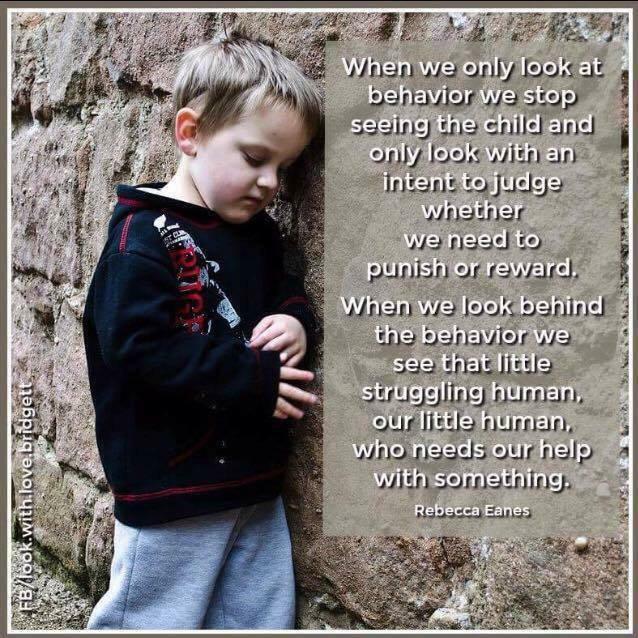 A useful website for parents and carers. 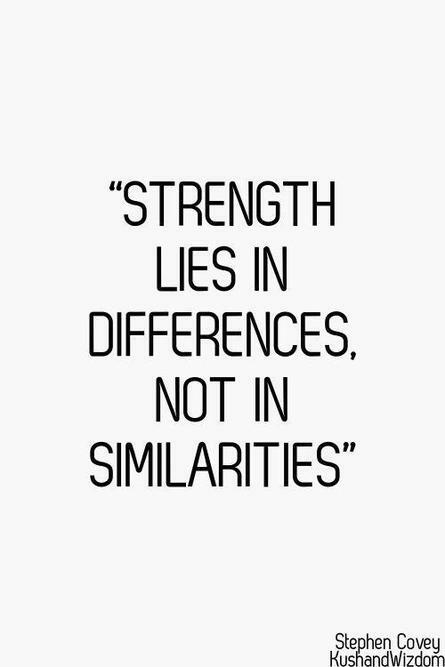 British Dyslexia Association As a parent or carer for a child with dyslexia, you want to provide the best possble support for them. 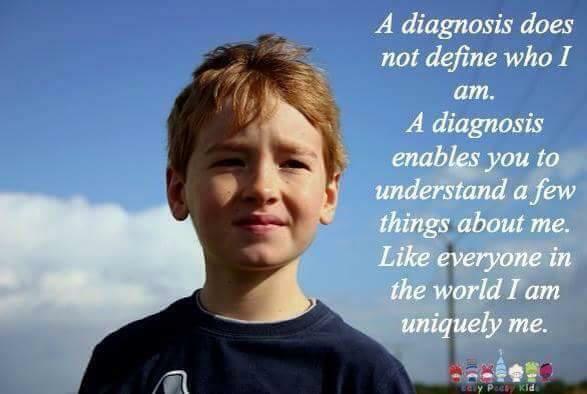 The information contained within the BDA website looks at indicators of specific learning difficulties, as well as supporting your child both at home and within the education system to ensure that they achieve the best possible outcomes. The site contains many useful resources and documents. Nessy A website, linked to an intervention programme we use in school to support our dyslexic pupils and those who have difficulties with spelling. 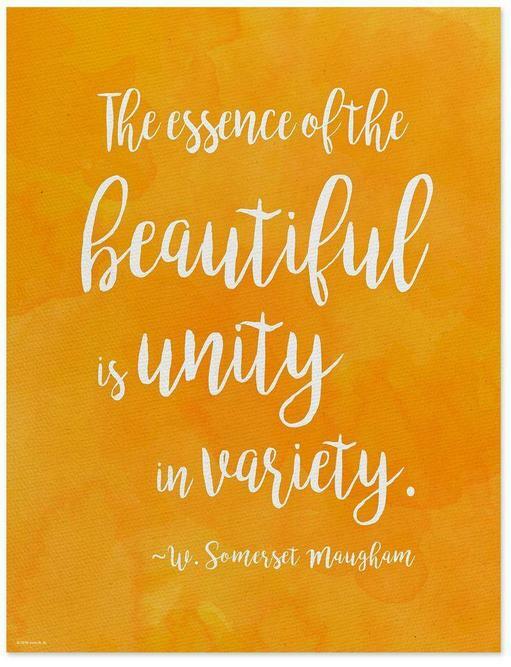 The Isabella Trust The Isabella Trust is a small Liverpool based charity which provides support to parents and carers of children with autistic spectrum condition (ASC) and sensory processing difficulties (SPD). The FASD Trust Get support now If you are affected by FASD, think you may be affected by FASD, or are a parent or carer for someone with FASD this charity are here to help. Tourettes Action Support and advice for people with Tourette Syndrome, ranging from healthcare services, statutory benefits and school provision; through to Tourettes Action services - peer support, information resources, ID cards and grants. Cerebra Sleep Service Cerebra is a service that can offer support to parents of children who experience sleep difficulties. There is a self-referral section on the website. Seaforth Children's Centre Information about 'What's on' in the Children's Centre, which offers a range of support for families. We have close links with this provider. Young Minds/ CAHMS A beginner's guide to the NHS's Child and Adolescent Mental Health Services (CAMHS) for young people and parents. 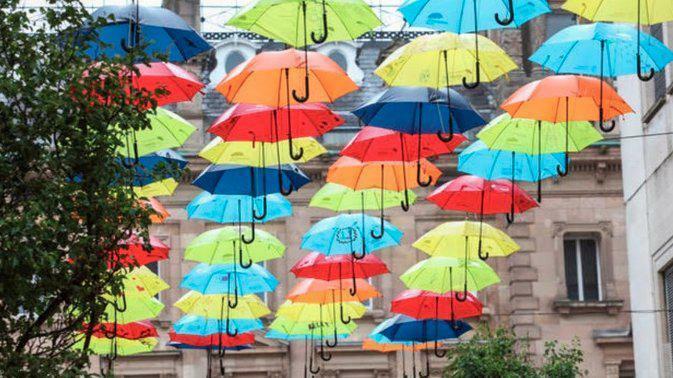 Our Lady, Star of the Sea are delighted to have been asked to participate in this years fantastic Umbrella Project/ Art Installation in Liverpool City Centre. The goal behind this initiative is to raise awareness and understanding, encouraging discussion around Attention Deficit Hyperactivity Disorder (ADHD) and Autism (ASC). 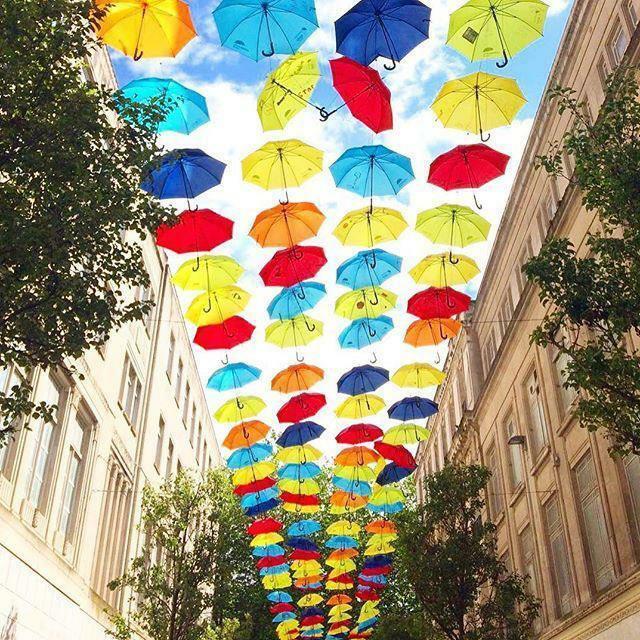 Devised and curated by the ADHD Foundation, the Umbrella Project transforms Church Alley (near Primark leading up to the Bluecoat) into a beautiful canopy of colour until the end of August. 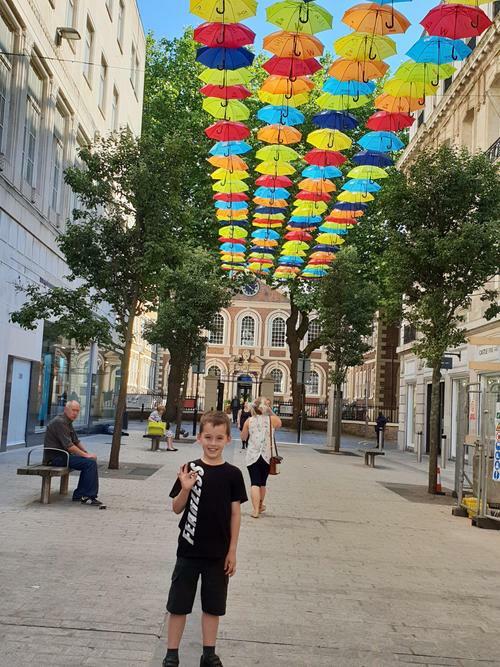 The individual umbrellas have also been personally signed by all of our pupils and others from schools across Merseyside, many of whom have ADHD, autism and other neurodevelopmental conditions. 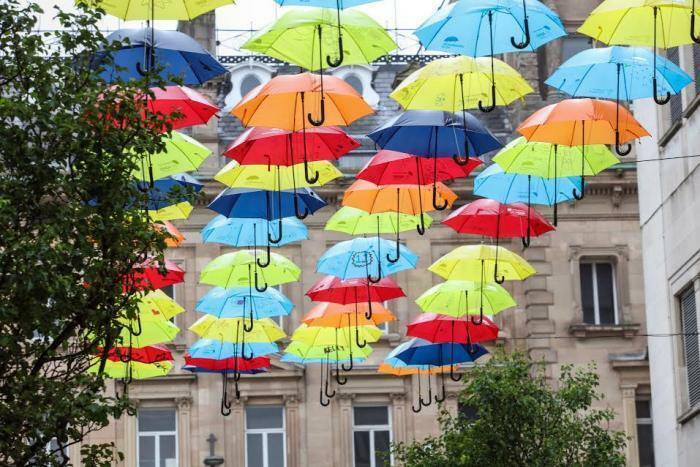 The Umbrella Project focuses on the positive aspects and celebrates diversity. Why not go down and take a look? You too can help raise awareness and challenge the stigma. It’s been a fantastic year at Our Lady, Star of the Sea and the hard work and dedication of our staff to support pupils and families to the best of our ability has been recognised. There is no better way to celebrate the fantastic initiatives and achievements of everybody than to be recognised by the Archdiocese at this year’s awards. Mrs Lawler was nominated for the Archdiocese Award for Inclusion. 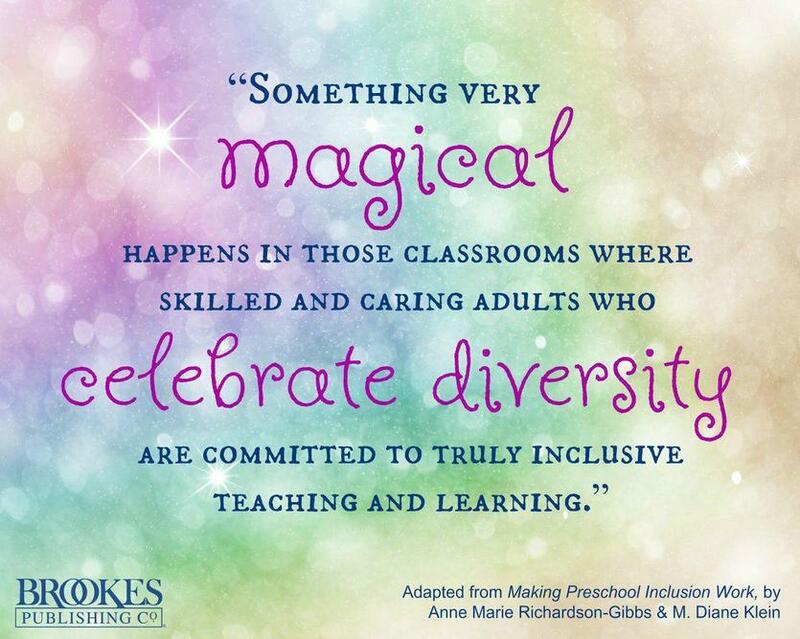 This award is for an individual, department or school that demonstrates the very best education for all children irrespective of differences. Mrs Lawler has ensured that relationships with our parents are strong, open supportive and trusting. This in turn, has led to good outcomes for our pupils. Mrs Lawler is highly regarded by other professionals and our parents, staff and pupils. Her leadership, compassion, enthusiasm and dedication has enabled the school to be as fully inclusive as possible and led us to being the First Mainstream School in the country to achieve the ADHD Friendly Schools Quality Mark. Congratulations to Mrs Lawler and ALL of our staff! Our Lady, Star of the Sea Catholic Primary School has become the first mainstream setting in the country to achieve the ADHD Friendly Schools Quality Mark. Our staff is dedicated to meeting the needs of children with neurodevelopmental differences and we have spent the last two years completing additional professional development and working closely with the ADHD Foundation. 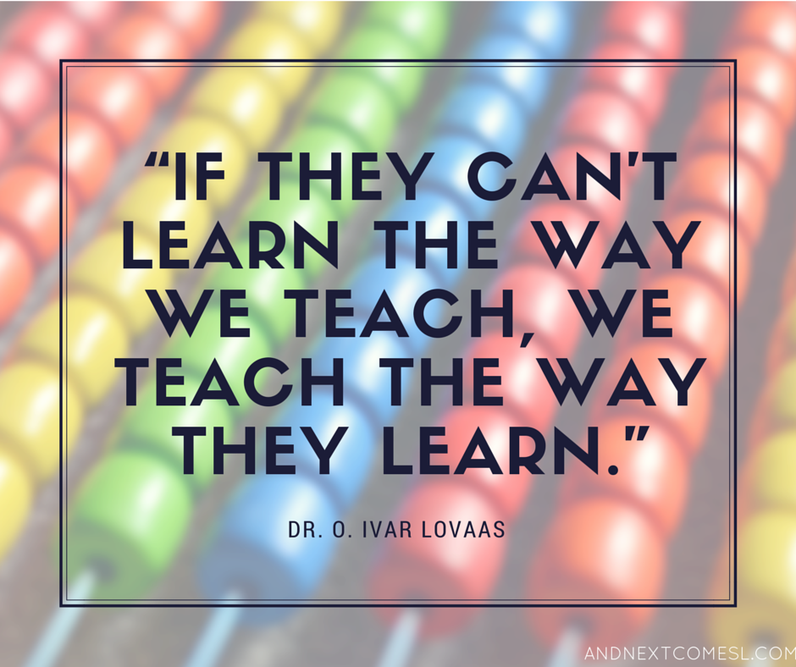 Based on feedback from families, we are also licensed to run a parent’s skills group so that a number of strategies and best practice methods to positively support learners can be replicated at home. “This is a fantastic achievement for the school to be recognised as the first mainstream school in the UK to receive this award. 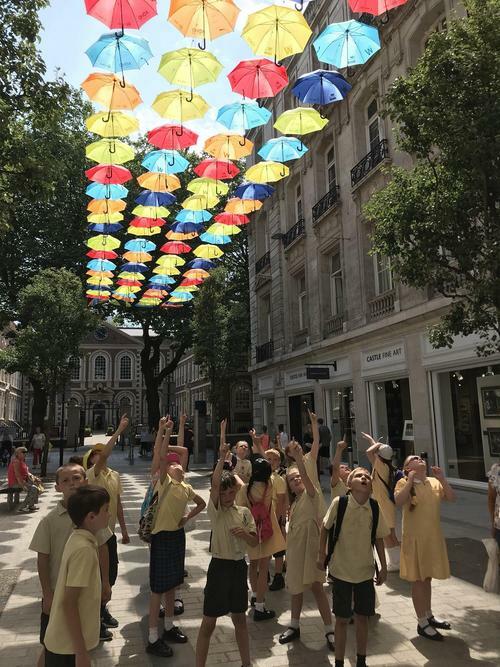 All pupils deserve the chance to achieve their potential regardless of the barriers they have to learning and I hope it inspires other schools to go the extra mile to make every pupil’s experience of school the best it can be." “We are extremely proud to receive this award on behalf of all the staff at the school who have been recognised for their hard work with children who face additional challenges in the school environment. 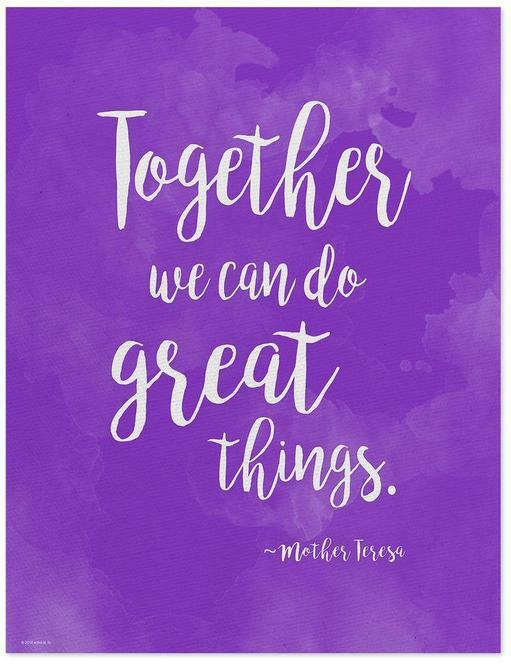 We've worked hard to make the school fully inclusive, but it has only been possible thanks to the joint efforts of our staff and parents all supported by the ADHD Foundation. A special mention should also go to our Special Educational Needs Co-ordinator, Mrs. Lawler for being a huge driving force in making changes to our everyday practices."